Family and friends of Corey Rhoads are raising money for the nonprofit Help Hope Live to fund uninsured medical expenses associated with transplantation. 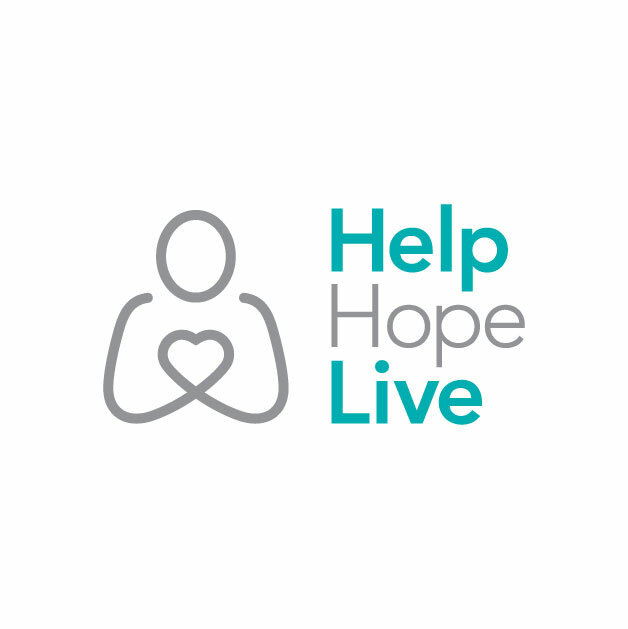 Corey has chosen to fundraise for Help Hope Live in part because Help Hope Live assures fiscal accountability of funds raised and tax deductibility for contributors. Contributors can be sure donations will be used to pay or reimburse medical and related expenses. To make a tax-deductible donation to this fundraising campaign, click on the Give button. This is all the cash donations plus some of the silent auction from the 4/13 Benefit. Everybody loves you! Rhoad-dog! Strength and love to you, buddy. Donations from Venmo at fundraiser love you Corey!! !